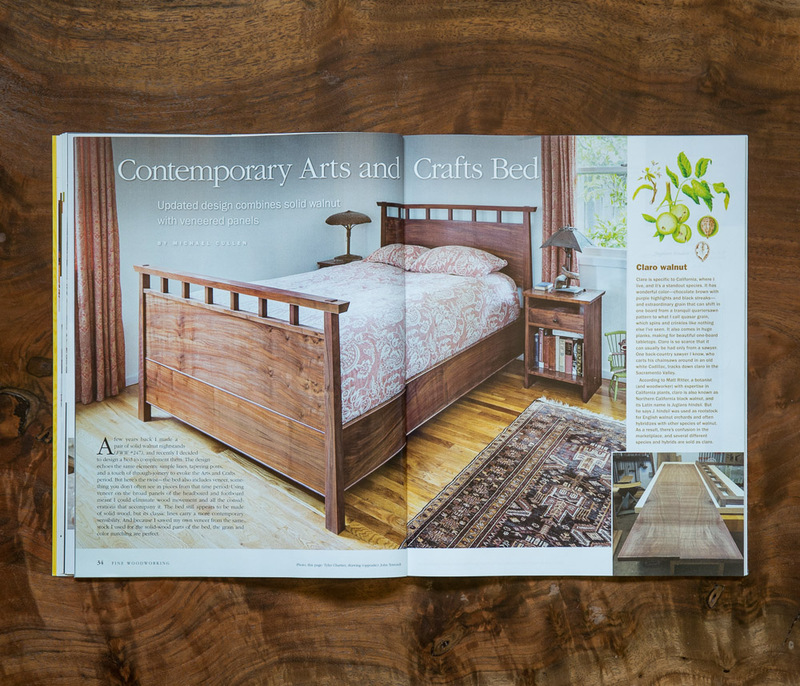 When Fine Woodworking Magazine hired me to photograph a Michael Cullen project for the print magazine, it completed a powerful circle in my life. Before I launched my photography business, I was a furniture maker for 10 years. Not only was it a delight to work with Michael Cullen and see an example of his outstanding work, this shoot also gave me a chance to touch a chapter of my life that I cherish. What an honor to work with FWW! 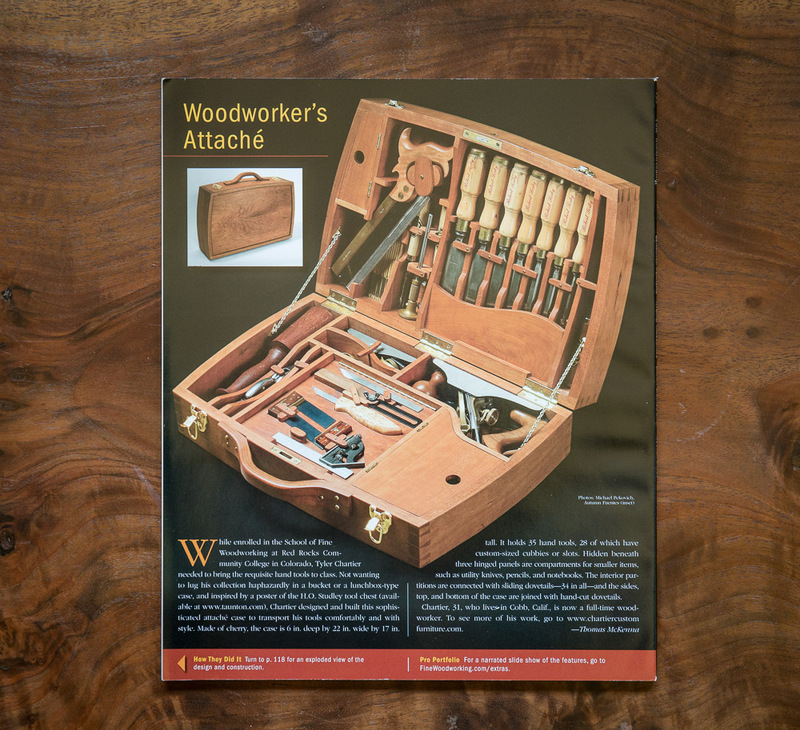 Fun fact about Tyler: While studying woodworking at Red Rocks Community College in Colorado, the toolbox I built was featured on the back cover of Fine Woodworking Magazine. Better business photos…With the camera you have! 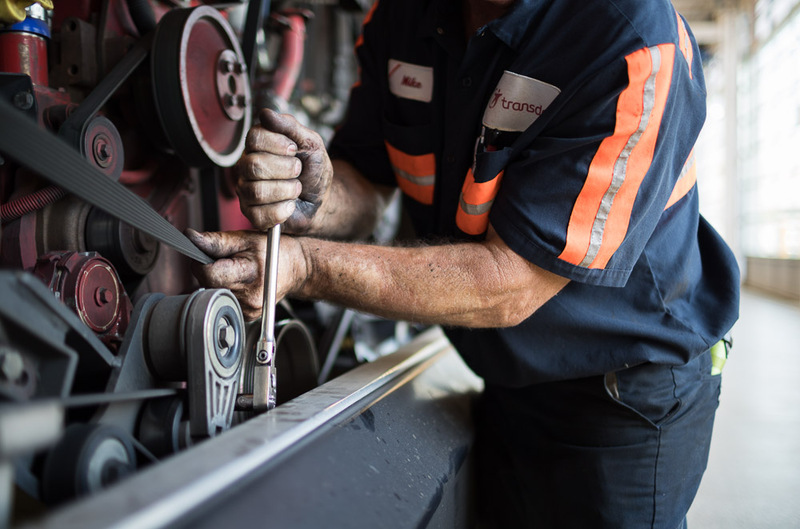 Need better in-house photography for your business? Attention spans are getting shorter and expectations are getting higher. Great storytelling breaks through the noise. During this hands-on, one-day workshop you will learn how to create images that tell stories to help make your company stand out…using the equipment you already own! Better Product Photography…with the camera you have! Architecture & Interiors: Build your portfolio…with the camera you have!